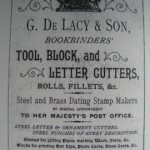 Posted in Bibliography, Bookbinding & Bookbinders, Books - History & Social Aspects, Conservation, Manuscripts, Materials, Paper. 29cms, 696p, 112 colour/black & white images, hardcover- dw. 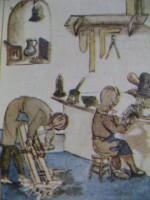 A substantial work addressing the development and character of the field of paper conservation, describing the processes and materials used in libraries, archives and fine-art museums; related scientific advances; differing approaches to treatment; the impact of cultural shifts, together with sketches of practitioners in the field. The conditions and hazards affecting work of this kind are addressed. 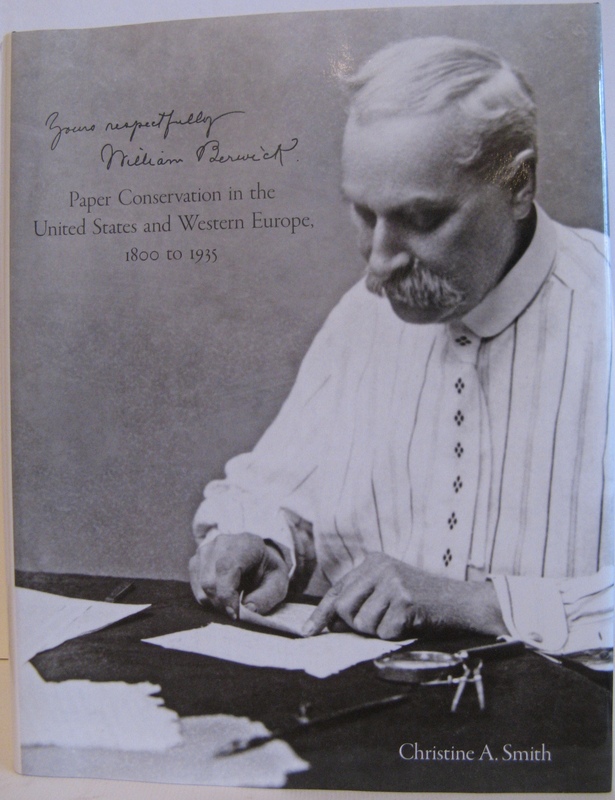 Within this account, lies a professional biography of the acclaimed manuscript restorer, William Berwick (1848 – 1920). Much primary source material has been consulted in the preparation of this study.